The HCGM President, Nicholas T. Pagonis and the Board of Directors would like to express their gratitude to Mr. John Manikis for his generous donation to St. George Cathedral. As a member of the HCGM Fundraising Committee, he has contributing endless hours of precious work and financial support towards our schools and community. We applaud and value Mr. Maniki’s aid and we hope his example will inspire others to help, in their own way, so that many of our Community Department needs are fulfilled. 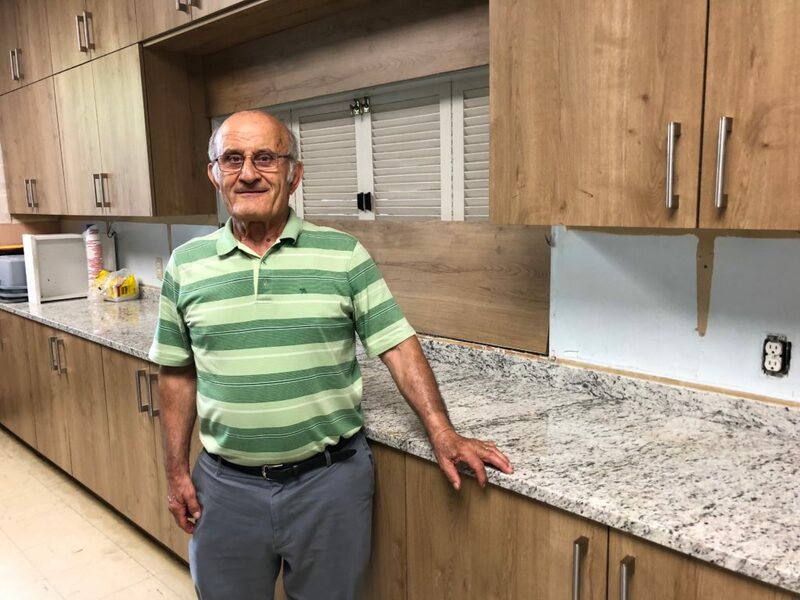 In particular, we wish to thank him for his financial support towards the purchase and installation of new kitchen cabinets and granite countertop that were recently placed at St. George Cathedral. His kind donation of $ 18,000; aesthetically emphasized the kitchen space. Additionally a few months ago, he covered the pave-uni cost of the church’s main entrance. A big thank you to Mr. John Manikis for his philanthropic work and his selfless contributions to our Community. We sincerely wish him and his family health and happiness.